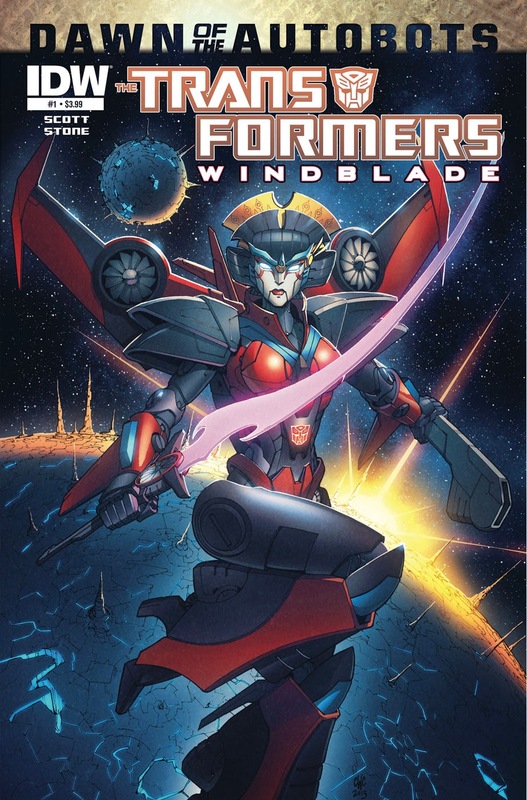 Fans got to provide input on what they thought the new female Transformer should look like, and drawn by the talented hand of Coller, she's a stunner! Plus she's wearing an Autobot symbol. With swords like that, you've got to be relieved. UNDER THE RADAR: TRANSFORMERS LEGACY: A CELEBRATION OF TRANSFORMERS PACKAGE ART While the Transformers toys were amazing in their own right, what made the packages stand head-and-shoulders above the competing action figures on shelves was the stunning box art. Transformers: Legacy collects hundreds of beautifully airbrushed paintings from the iconic first decade of The Transformers. Essays and interviews from the original illustrators give unprecedented insight into the process behind the art. This book is chocked full of extras, including never before seen artwork from toys that never were, original design sketches, catalog artwork, and more. 300pg. PARKER: THE HUNTER In 1962, Donald E. Westlake (aka Richard Stark), created one of the most enduring crime fiction series' ever produced--PARKER. Darwyn Cooke has adapted four novels as graphic novels so far - the first three, all won Eisner and Harvey Awards. He will be providing all-new color illustrations for The Hunter, the first in a series of hardcover prose novels. STERANKO NICK FURY: AGENT OF S.H.I.E.L.D. 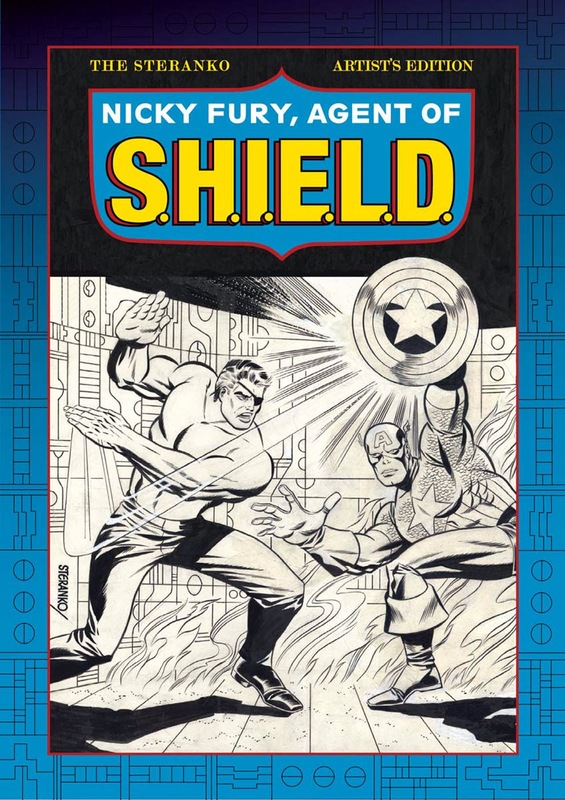 : ARTIST'S EDITION In the mid 60s, Jim Steranko burst into Marvel Comics in a BIG way, and the innovative, cinematic techniques he introduced stand to this day in the history of graphic storytelling. This Artist's Edition collects the first 12 stories of Steranko's run, from Strange Tales #151 -- #162, plus extras. And, as usual, nearly all the pages have been scanned from the original art of Nick Fury: Agent of S.H.I.E.L.D., from Steranko's private archives. 176 pages (W/A) Jim Steranko. 24 #1 Jack Bauer lives again! Before the Emmy Award-winning drama returns to your television with Live Another Day, find out what the heroic agent has been up to in the several years following the events of the final season. (W) Ed Brisson (A) Michael Gaydos. unlike the Dredd movie Dan we're on the same page when it comes to the packaging art for the Transformers that was some amazing eye candy I have very clear memories of. as was the packaging art by Ken Kelly for The Micronauts and The Masters of The Universe Toy Lines. speaking of art, did things kinda stall out on that Suicide Squad piece you were working on? Good timing Dave, I'm actually drawing barbed wire on the Squad and saw this comment come in. Completely agree about the box art - G.I. Joe and Super Powers I also thought did a good job, but TF was the best. What proves that even more is that for some characters like Grimlock, Soundwave and Prowl, the box art is still their defining image. hey mate speaking of art work I just posted something of a critique of some sample art from Marvel of the 80s. I really enjoy talking about in detail what makes good art and what makes poor quality art.